Wayne Bryant Heating & Cooling is proud to serve Garner and its people. As a suburb of Raleigh, Garner enjoys much of the same benefits of living in the capitol but in a more suburban environment. The town motto is “A Great Place to Be”, and Garner certainly lives up to this motto being named an All-America City in 2013 because of innovative, citizen-led projects that improve the quality of life and expand educational and cultural opportunities for citizens of all ages. Garner offers an excellent quality of life and is a booming city for businesses because of its proximity to Raleigh and the Research Triangle Park. 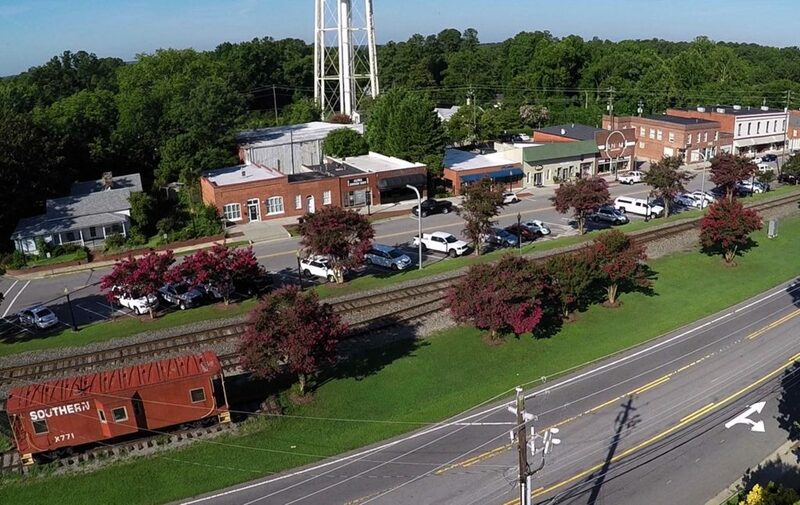 From our headquarters in Fuquay-Varina, Wayne Bryant Heating & Cooling is easily able to provide Garner residents with all of their HVAC needs. With our 24/7 availability and commitment to customer service, we strive to be your first call when heating or air conditioning issues arise. From maintenance to repairs and replacements, the experienced team at Wayne Bryant promises to always offer you upfront recommendations, options, and pricing. If you’re ready to work with us or have any questions, please don’t hesitate to contact us by phone, email, or through our contact form to the right.